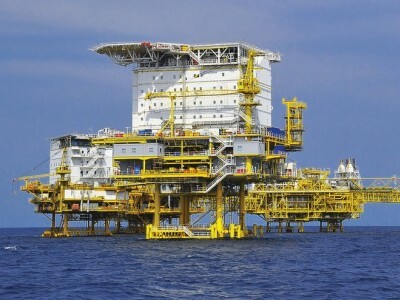 Find out why Alphastrut® is becoming the industry standard for oil & gas platform topside modules. Never break hand contact - even on stairs and corners - with the Alphastrut® NORSOK compliant handrail. 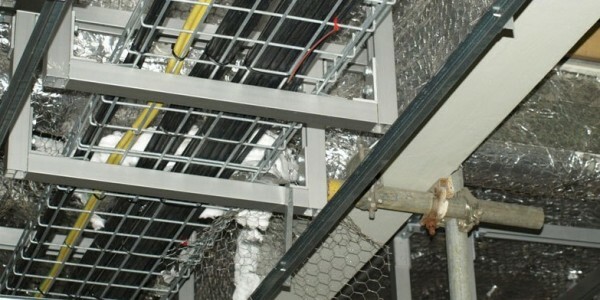 Alphastrut® aluminium support systems are designed for straightforward, quick and cost-effective installation. 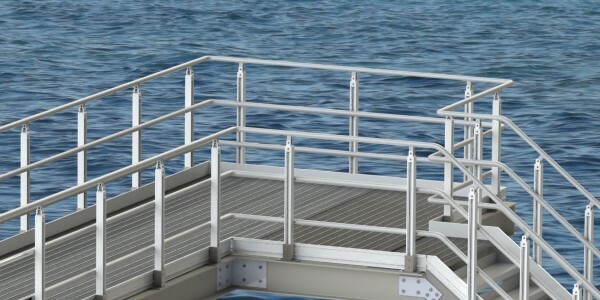 See how the Alphastrut® aluminium raised access flooring system for offshore and marine compares to pedestal floors. 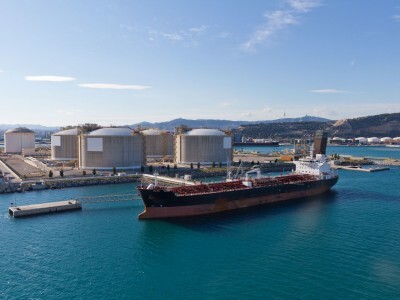 Alphastrut is the unique aluminium support system that offers exceptional load bearing capabilities and durability in even the most demanding environments, while delivering substantial weight, time and cost savings. 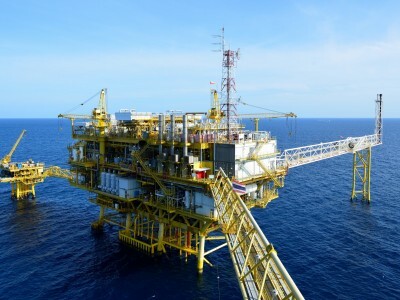 Alphastrut® was originally developed for use in the offshore oil & gas industry, where weight saving, strength, corrosion resistance and ease of installation and maintenance are key issues, but is equally effective in other environments. 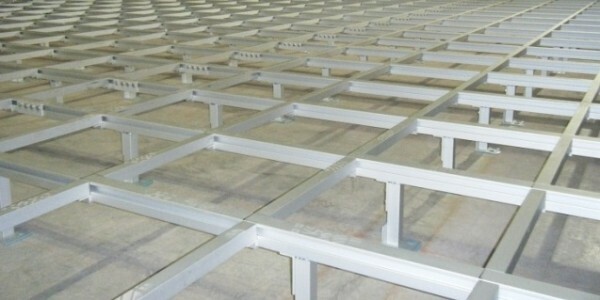 Alphastrut® is a unique aluminium support system that has major advantages over galvanised or stainless steel alternatives in terms of load bearing, weight and ease of installation when used in a range of applications.